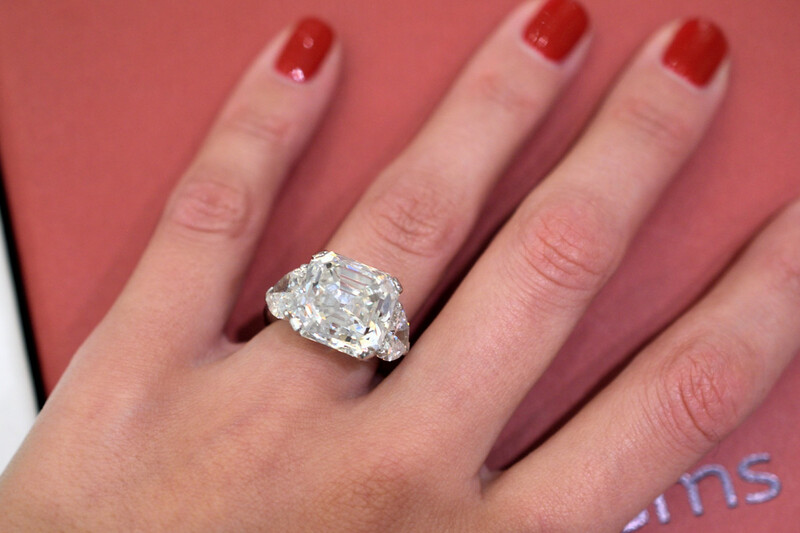 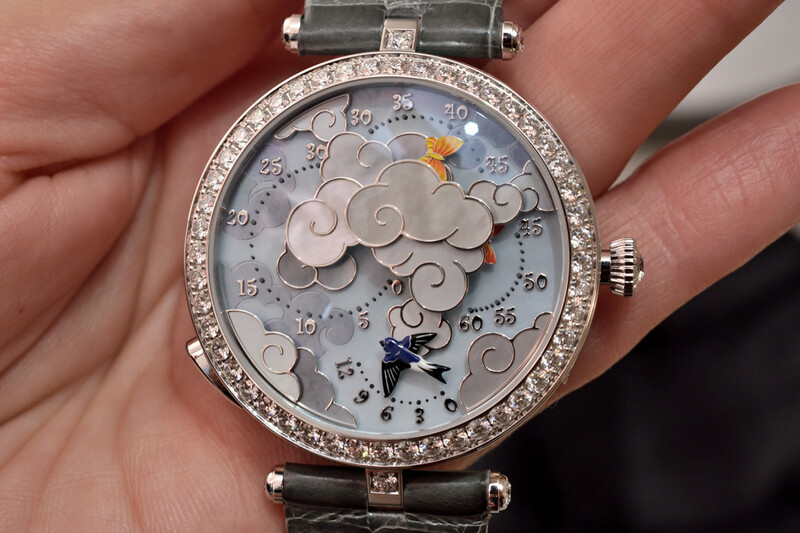 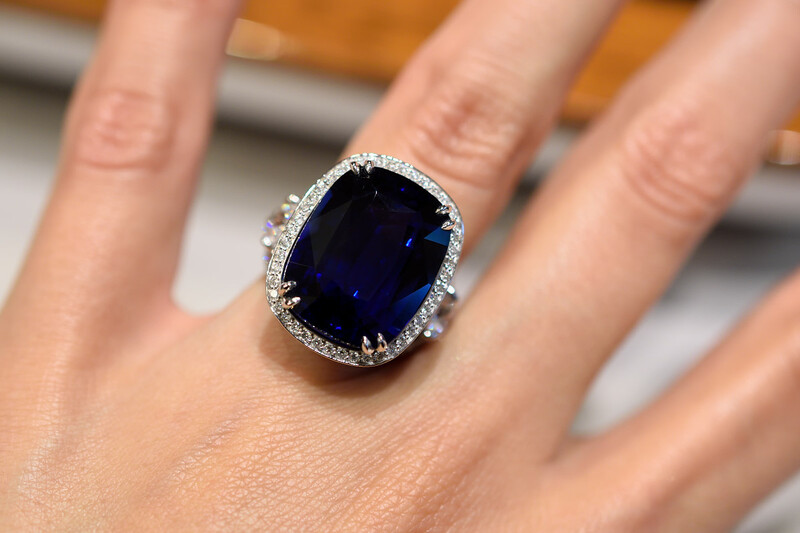 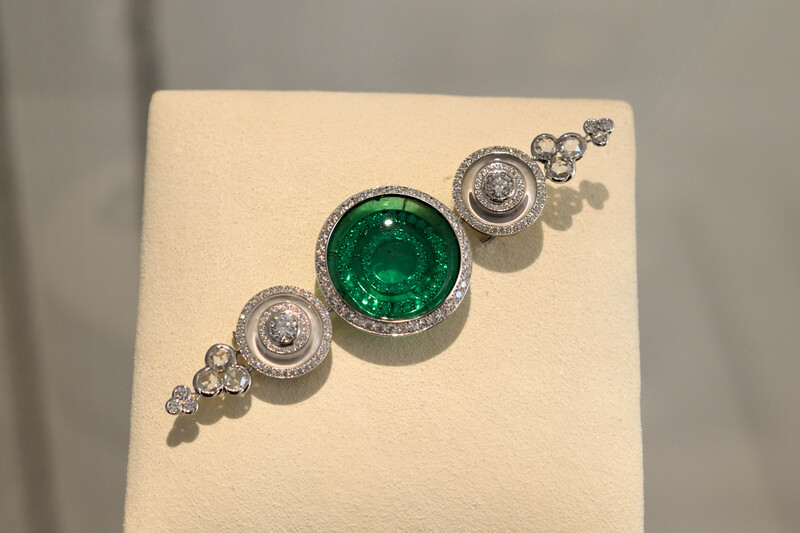 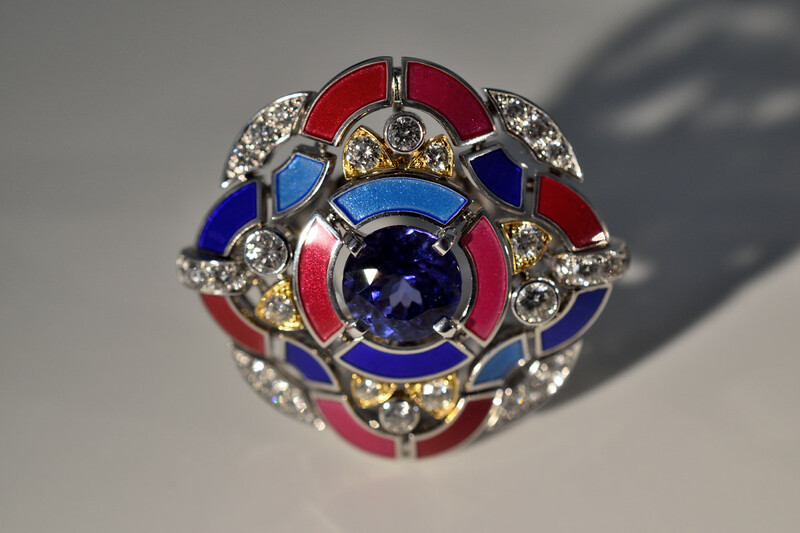 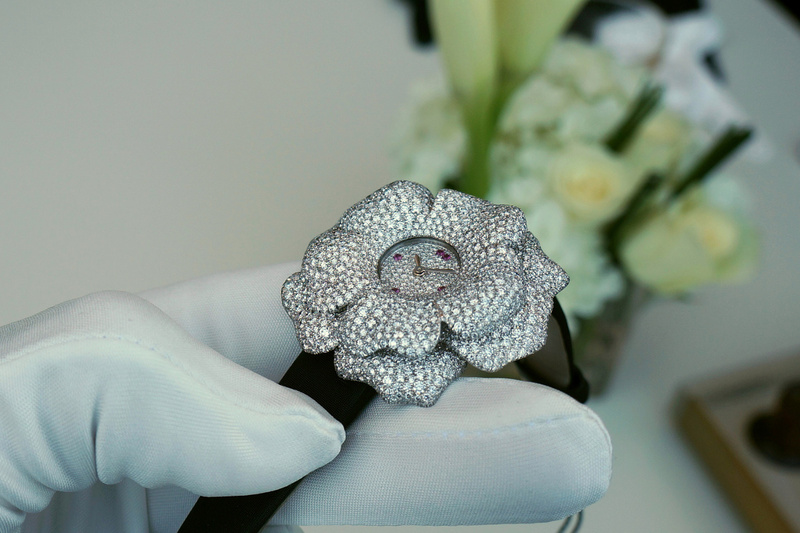 Chanel presented its latest High Jewellery collection, “Les Blés de Chanel” in the Ritz Paris. 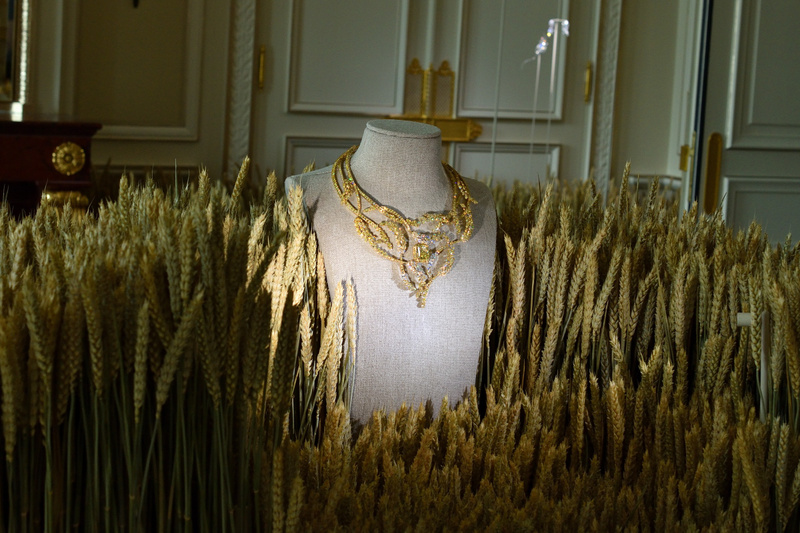 We saw the pieces inspired by Coco’s beloved symbol, the wheat. 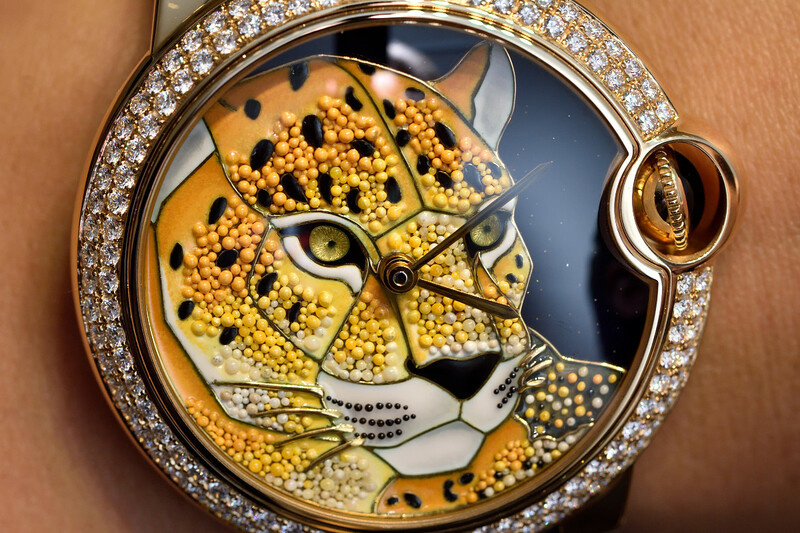 Cartier presented wrist- and eye-pleasing novelties in their signature lines and “haute horlogerie” timepieces at SIHH 2016. 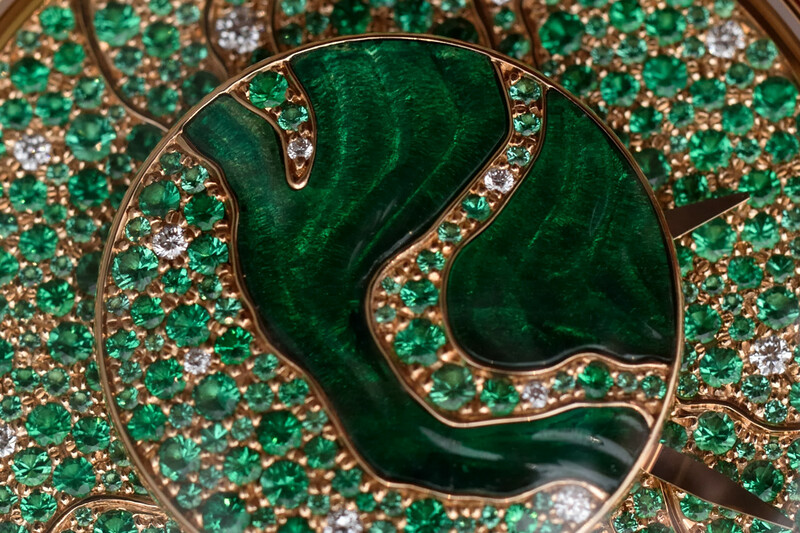 Les Talismans de Chanel collection was presented at Descartes University, Ecole de Medecine in Paris during Couture Week. 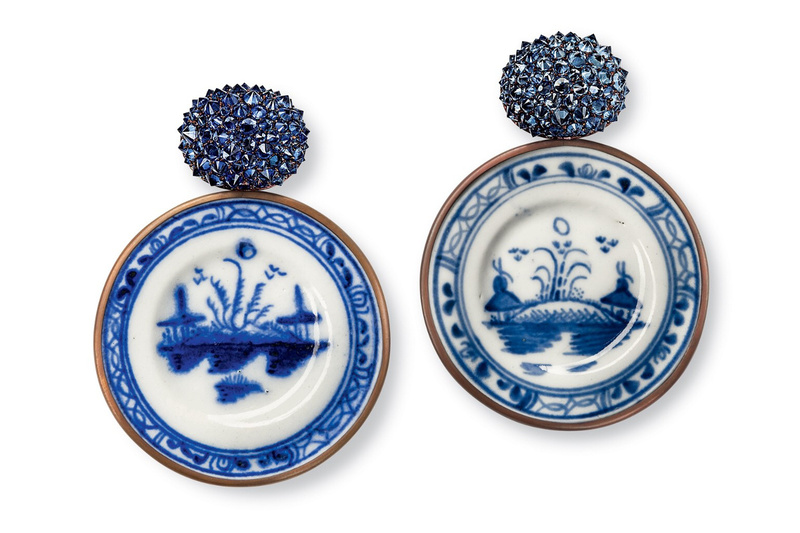 The pieces were inspired by Coco’s favourite charms and objects.